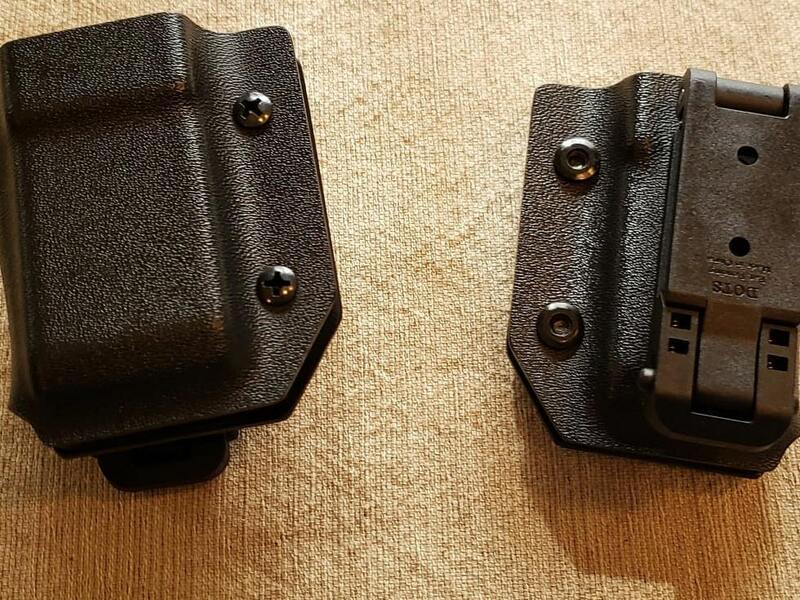 Here are the best pistol mag carriers you can find. 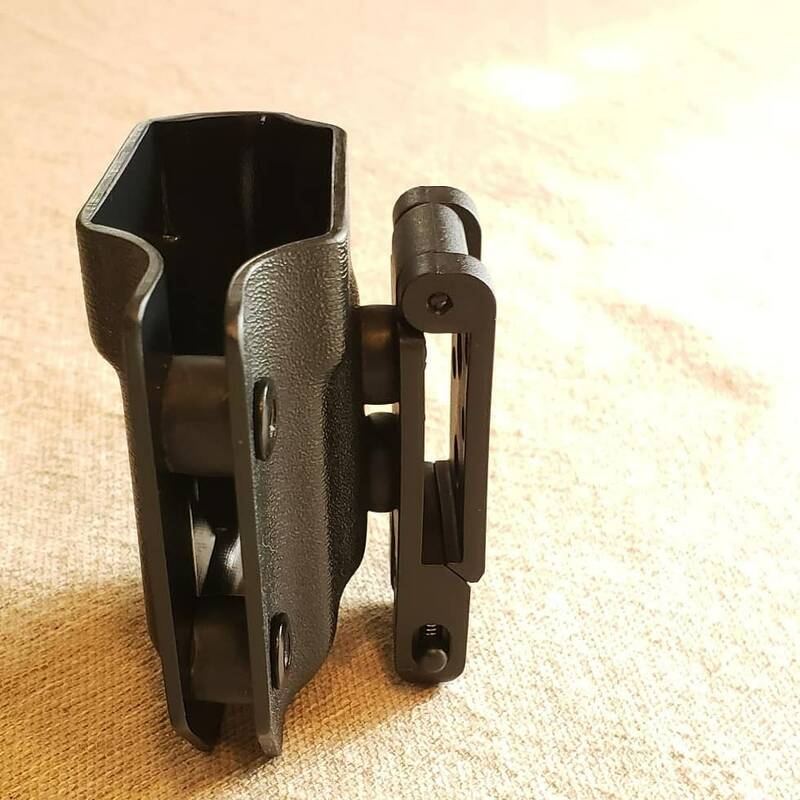 They have adjustable retention, molle lock belt attachment, made of quality .08 kydex and they are available in many colors. 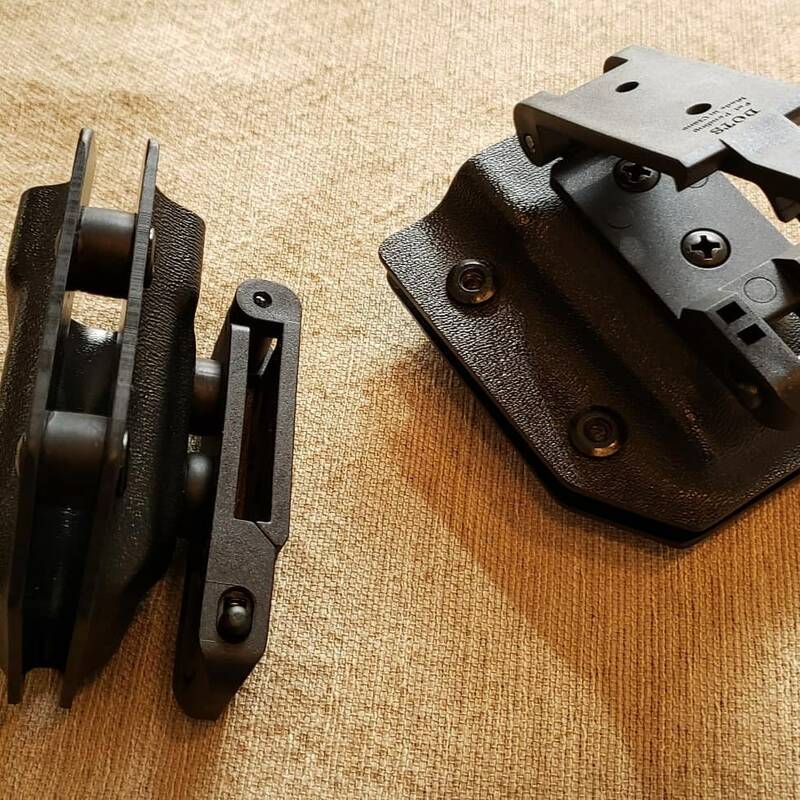 Great for any 3 gun or competition set.